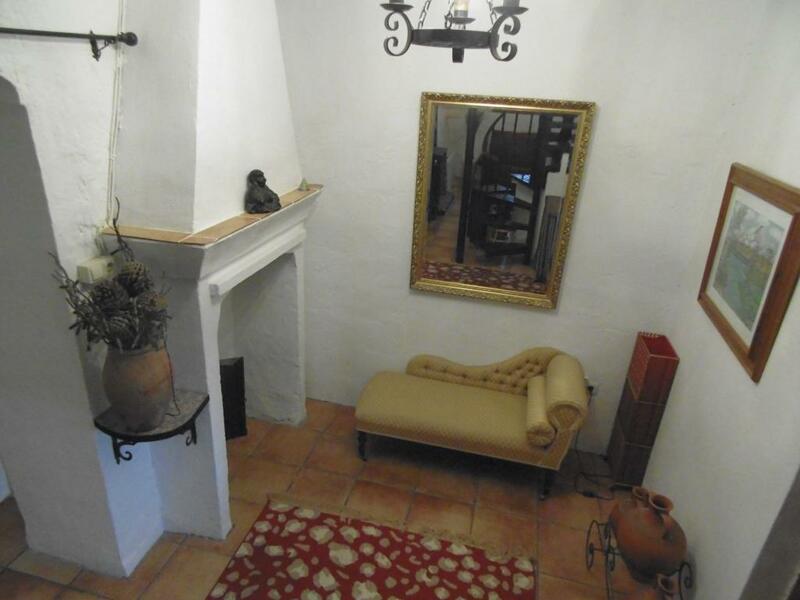 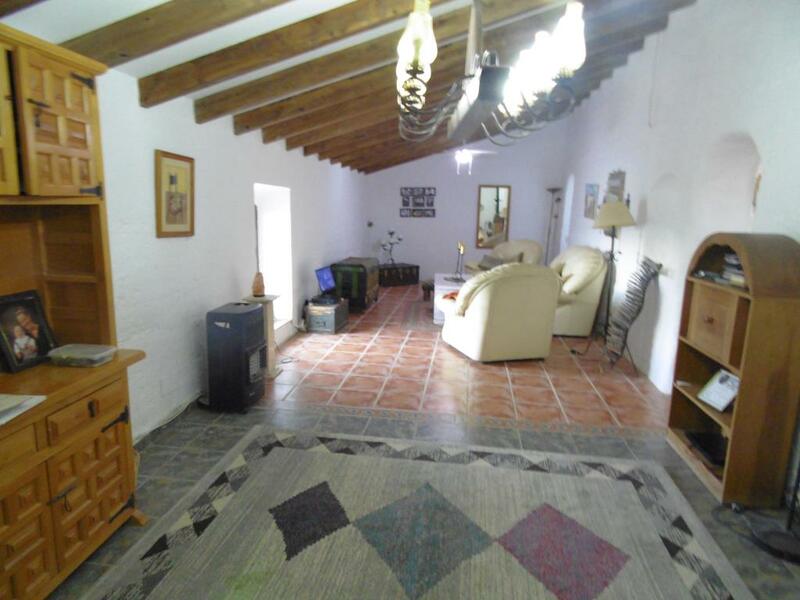 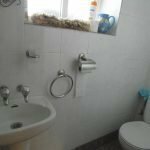 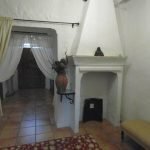 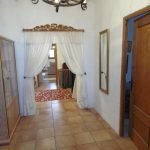 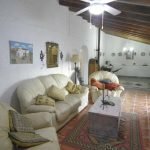 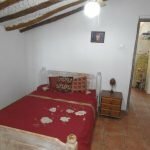 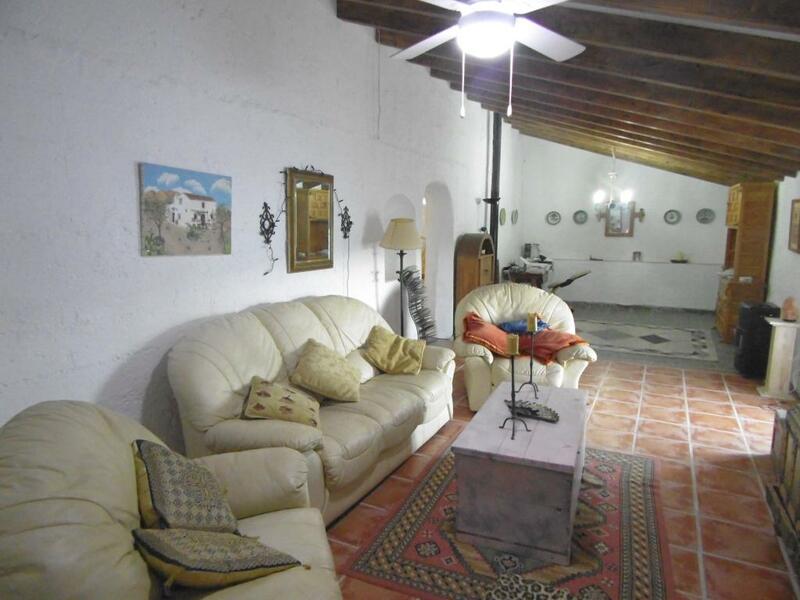 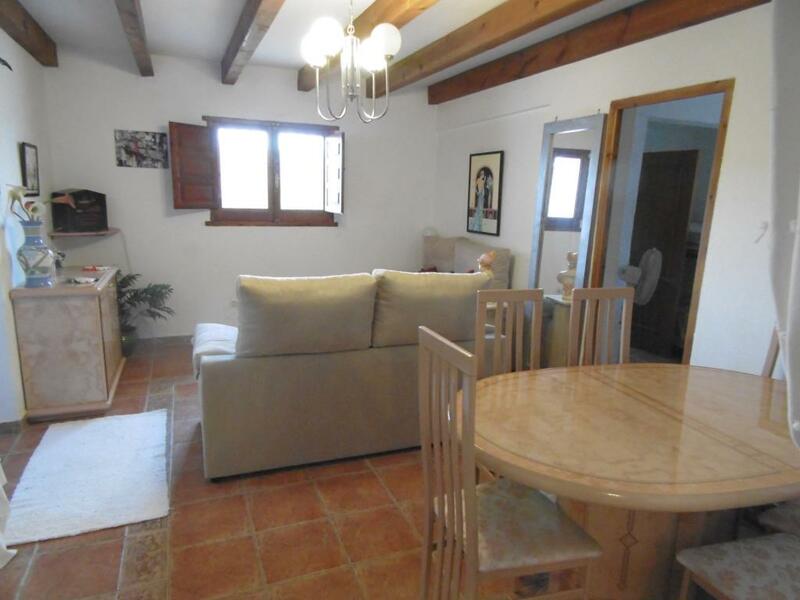 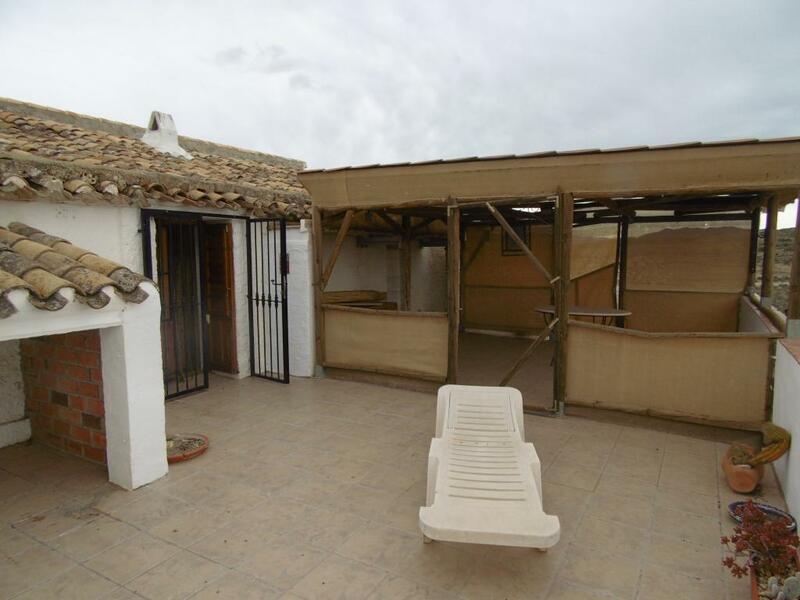 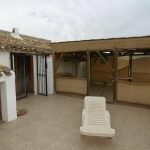 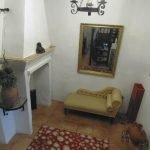 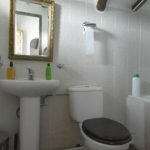 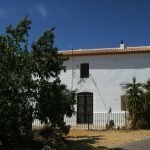 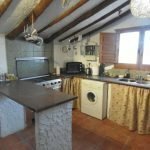 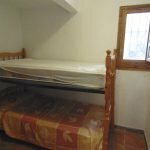 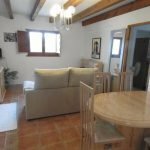 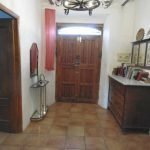 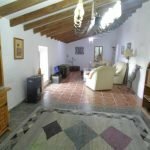 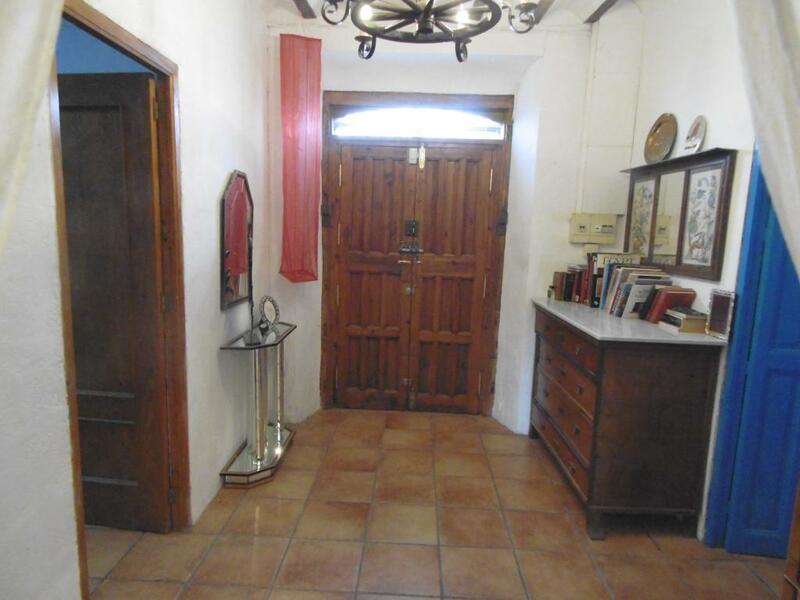 You are here: Home / Properties For Sale / Almeria – Albox – Cortijo Pettit – Do you want/need a second income? 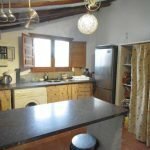 The property is ready to move into and gives the new owners flexibility of use having the choice of letting either the upstairs apartment or when required the ground floor accommodation. 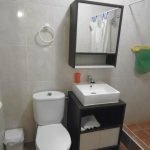 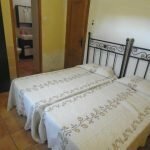 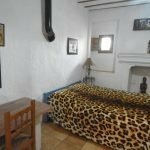 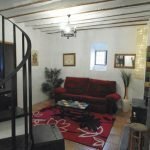 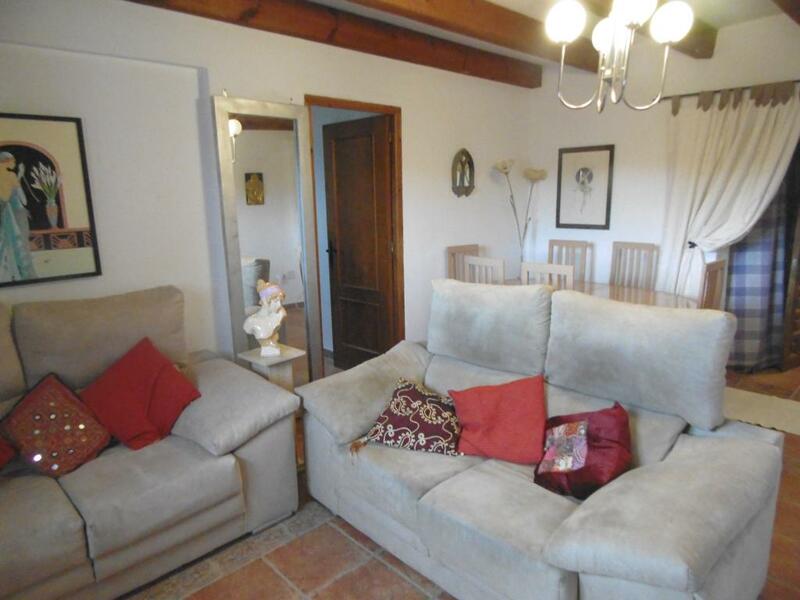 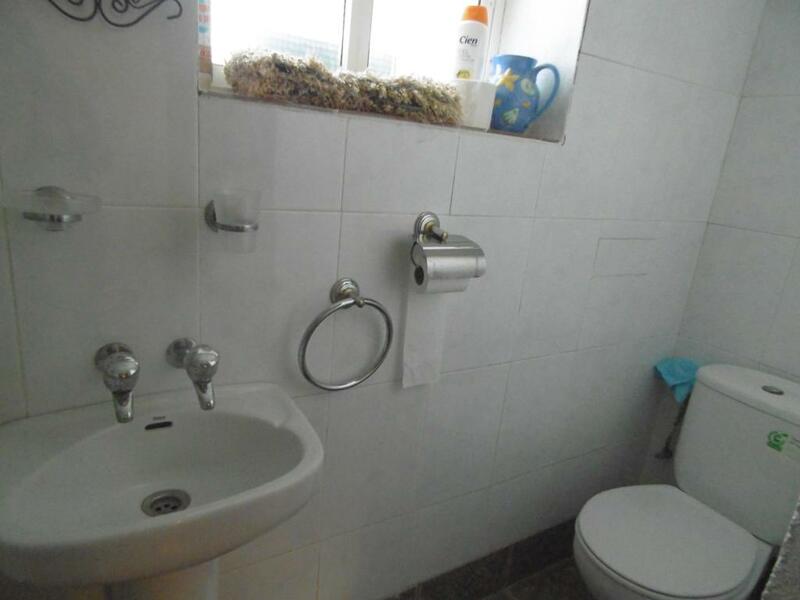 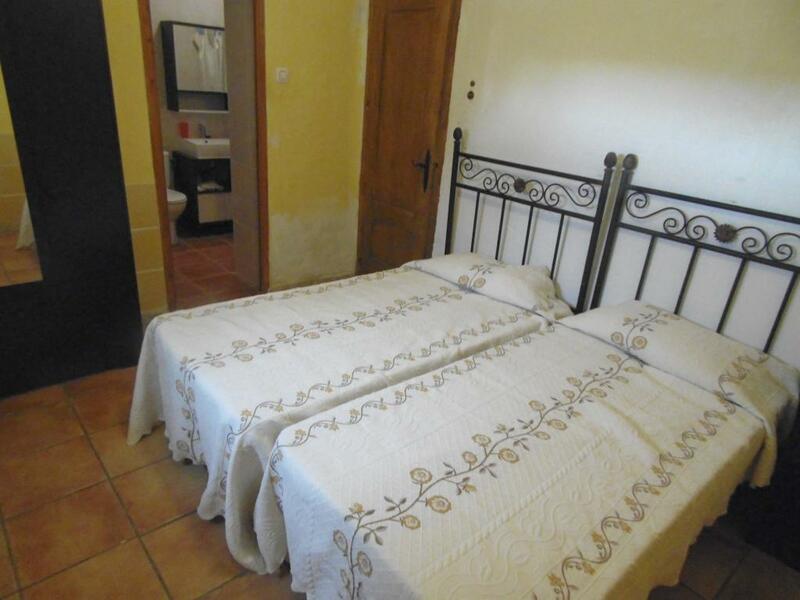 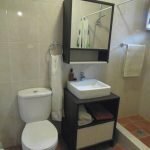 The popularity of websites such as “AIR B’n’B” and popular attractions nearby such as Taberno, Albox, Cantoria and Oria has seen this area become increasingly popular with visitors. 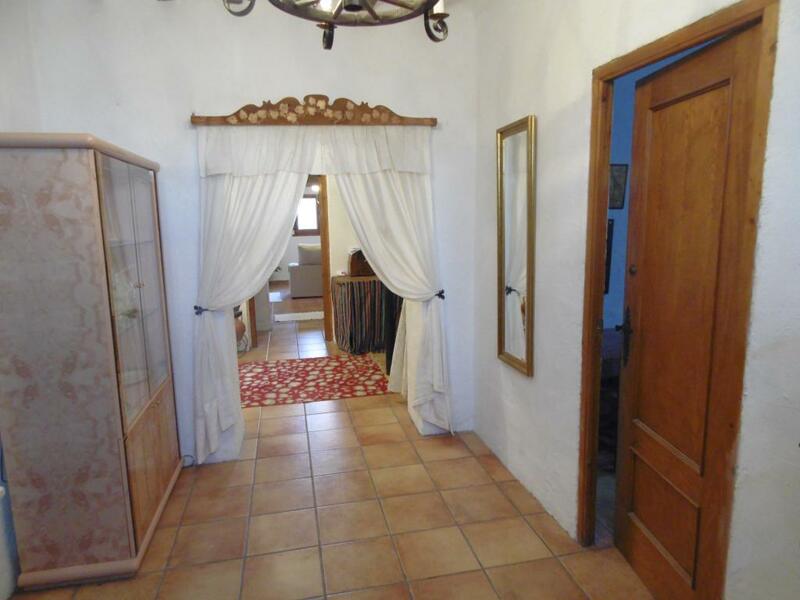 Entrance hallway 4.03m x 2.54m with the traditional layout of a guest bedroom either side. 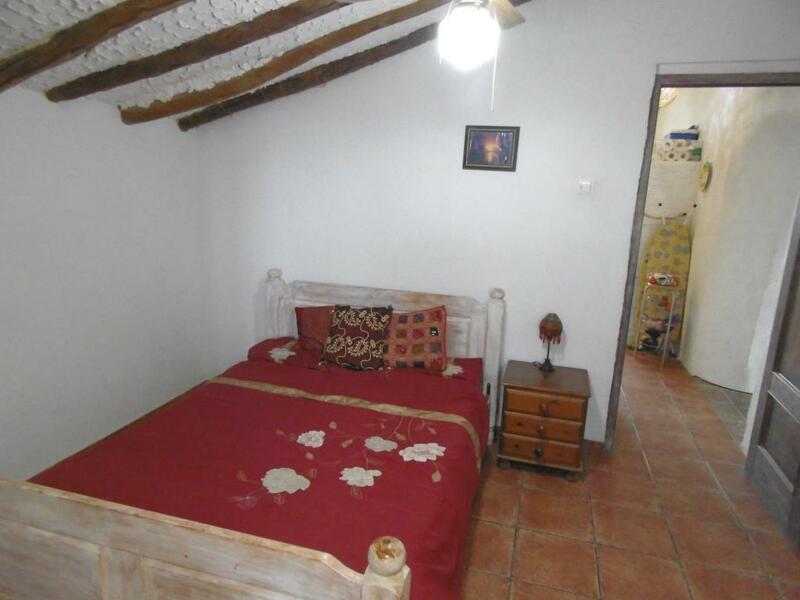 Bedroom 2 – 3.64m x 3.53m. 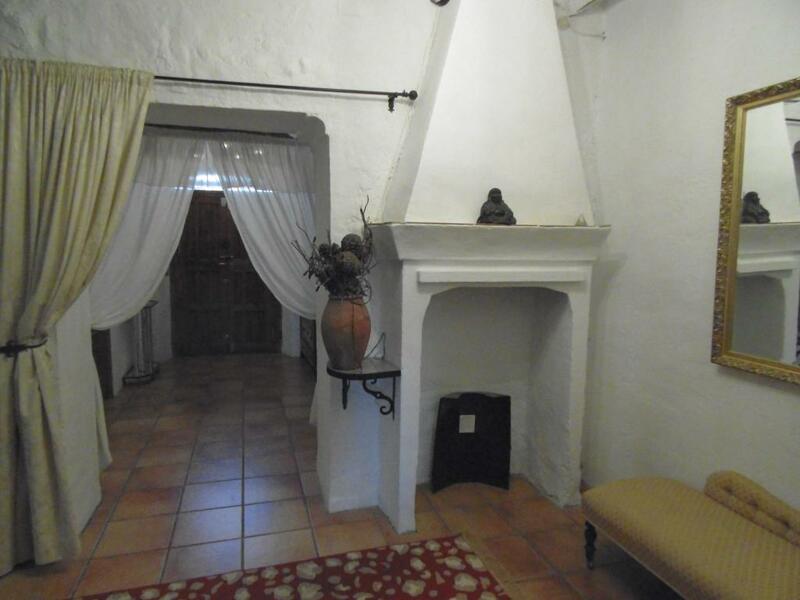 An open archway through to a large lounge with a central spiral staircase to the first-floor apartment. 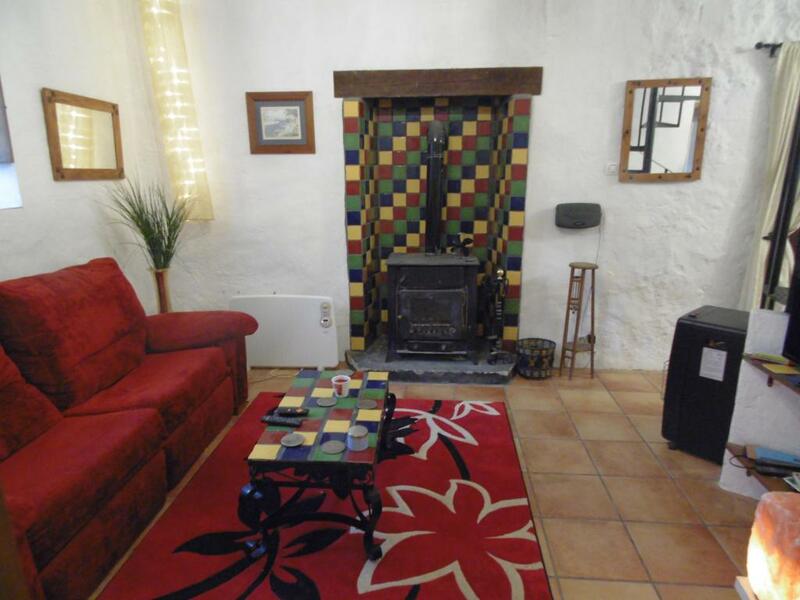 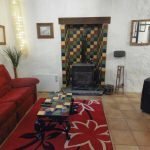 This divides the lounge into two useful areas, 4.45m x 3.64m with wood burner and a family area 3.04m x 2.36m with an original fireplace. 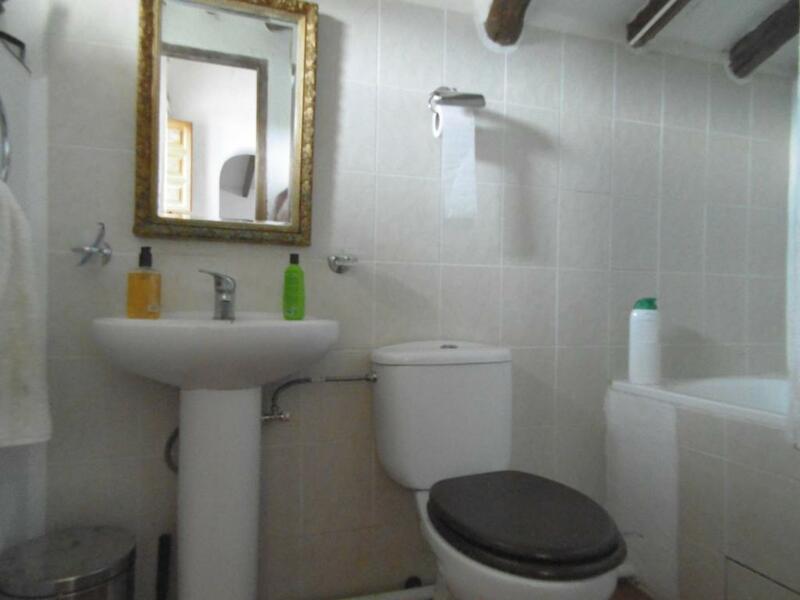 There is a separate guest shower room. 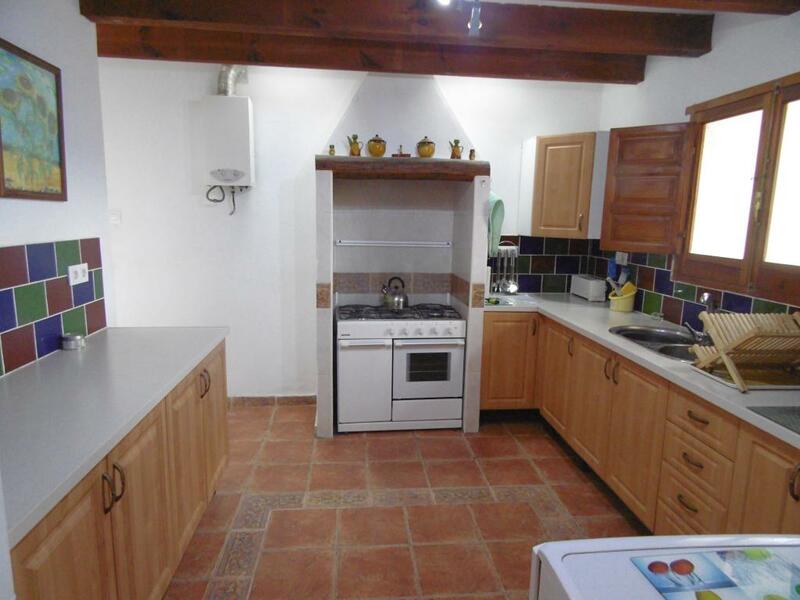 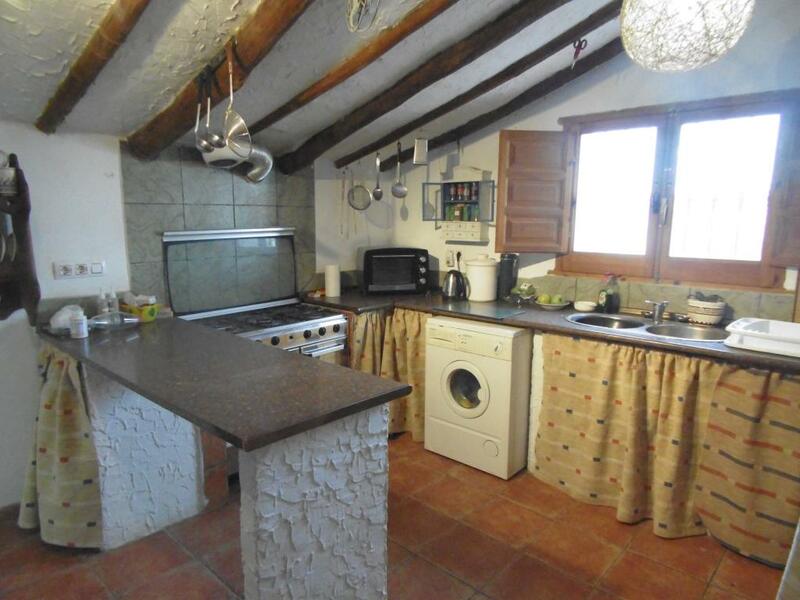 Country style kitchen 3.93m 3.22m with plenty of cupboard space and preparation area. 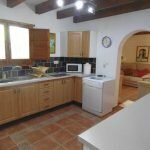 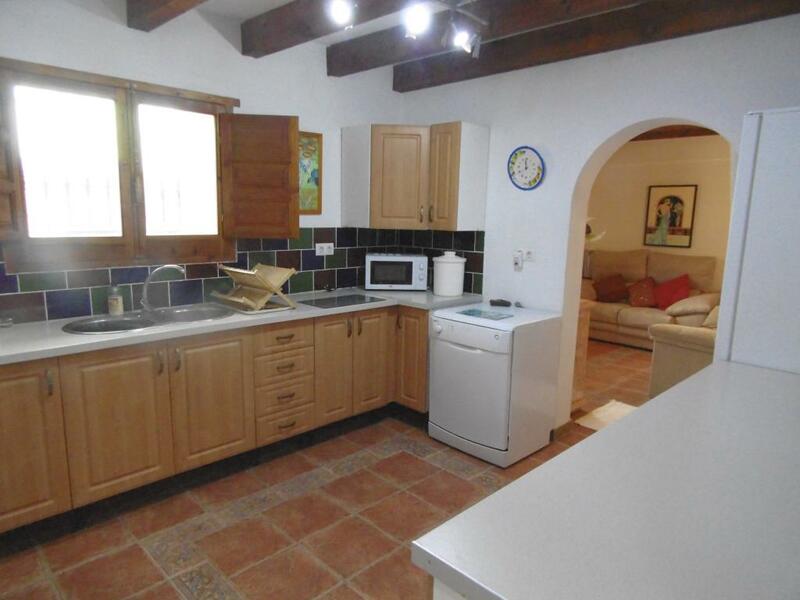 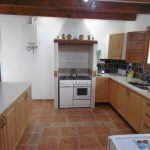 Appliances include freestanding gas cooker with overhead extractor and a dishwasher. 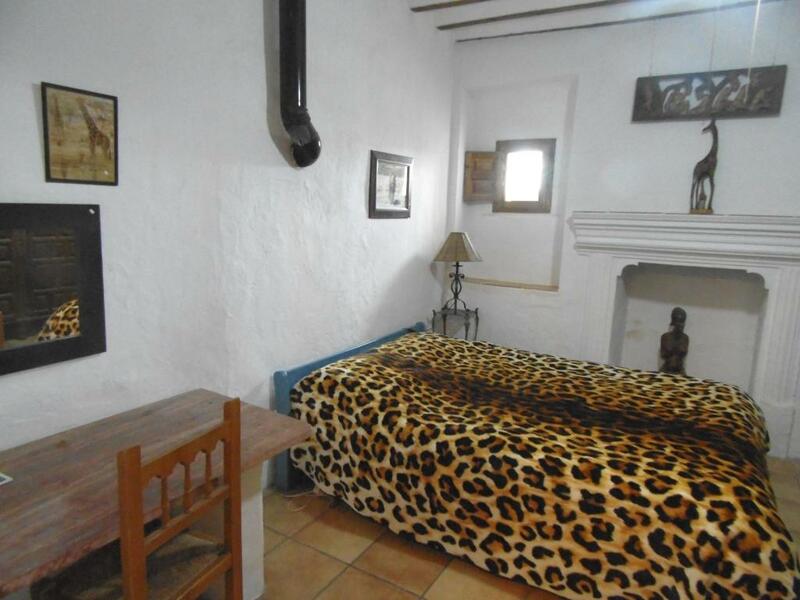 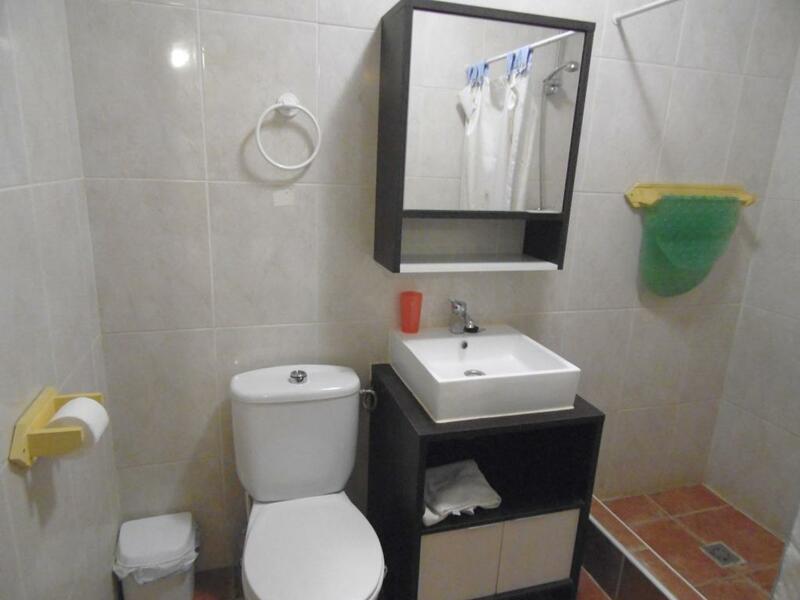 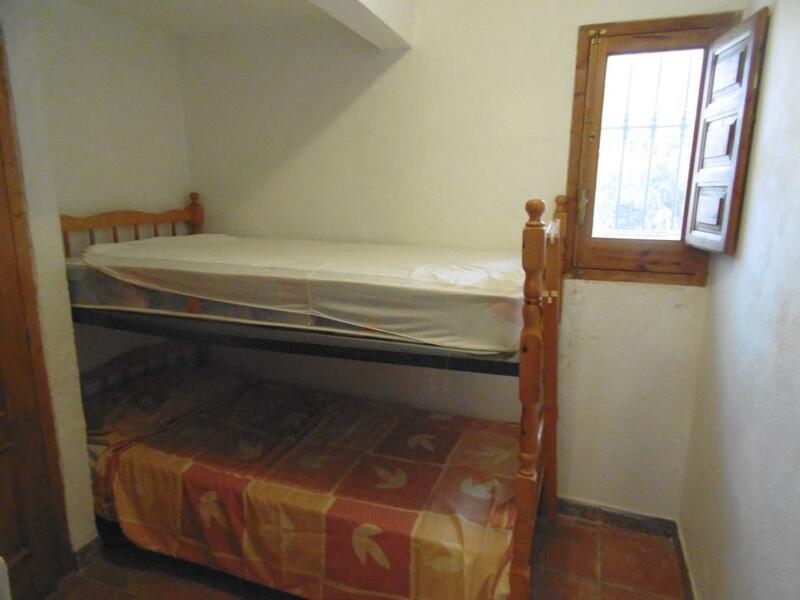 Guest Bedroom 4 – 2.71m x 2.36m with en-suite shower. 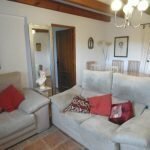 Accessed both internally and externally the first-floor apartment offers spacious accommodation with a large living area of 10.29m x 3.58m which could possibly be divided to create a sixth bedroom. 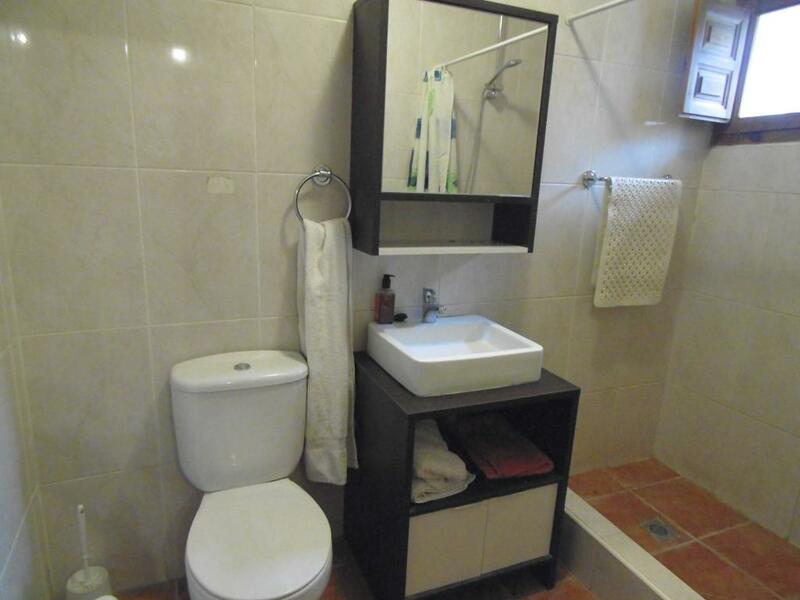 Separate bedroom 3.55m x 2.78m with dressing area 2.67m x 2.29m and en-suite shower room. 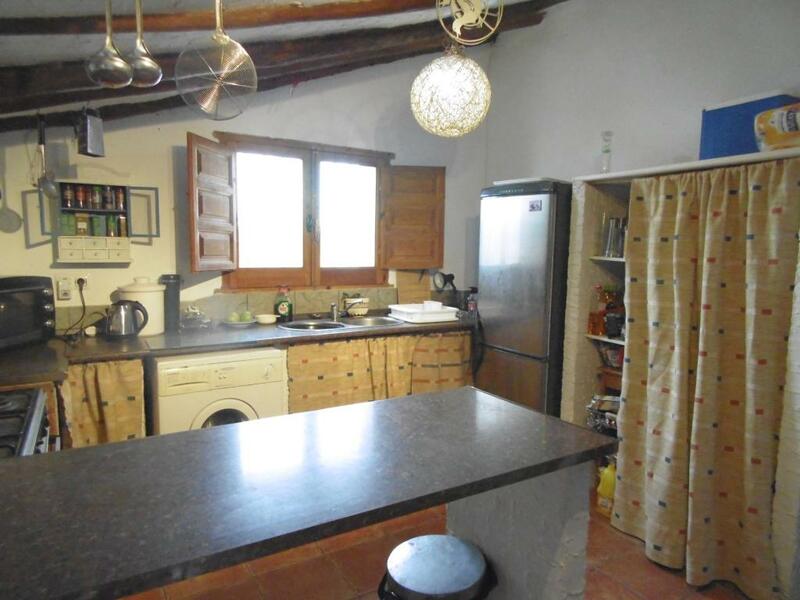 Separate kitchen area 3.45m 2.78m with outer door access to the upper solarium and a covered terrace with private seating. 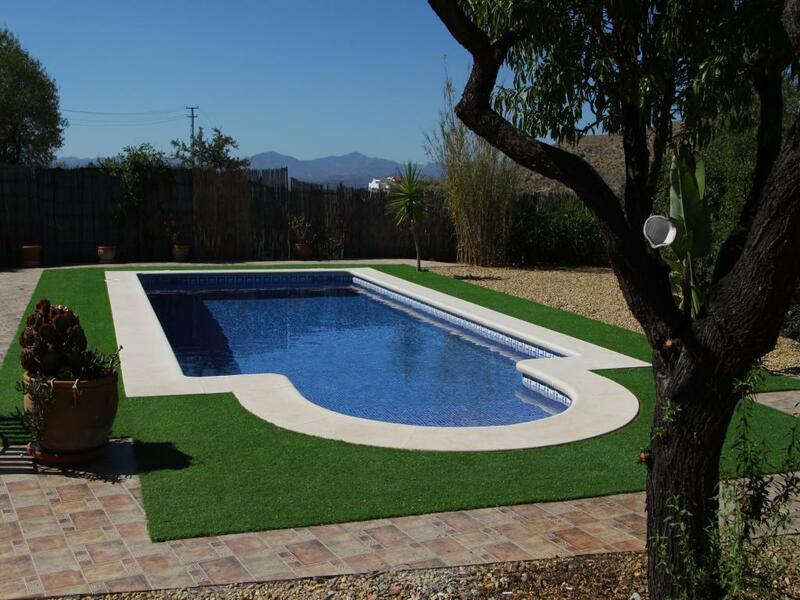 Plot 5,000 m2 Build 266m2. 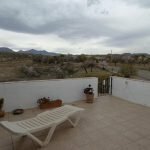 The property has two separate entrances for off-road parking this allows for private and visitor’s parking. 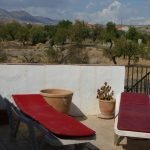 Albox is nestled between the Sierra de las Estancias and the Sierra de los Filabres mountain ranges, a short distance from the Almanzora river. 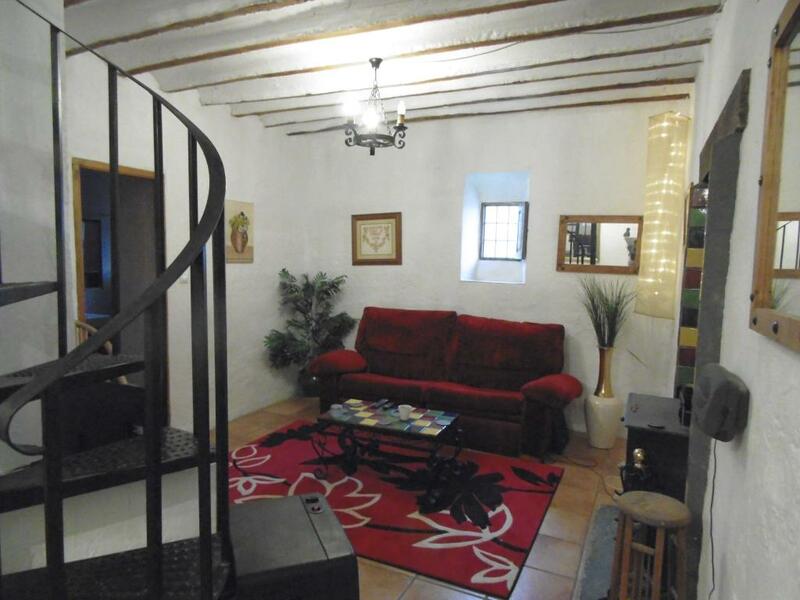 It is a typical whitewashed town with narrow streets interspersed with small plazas. 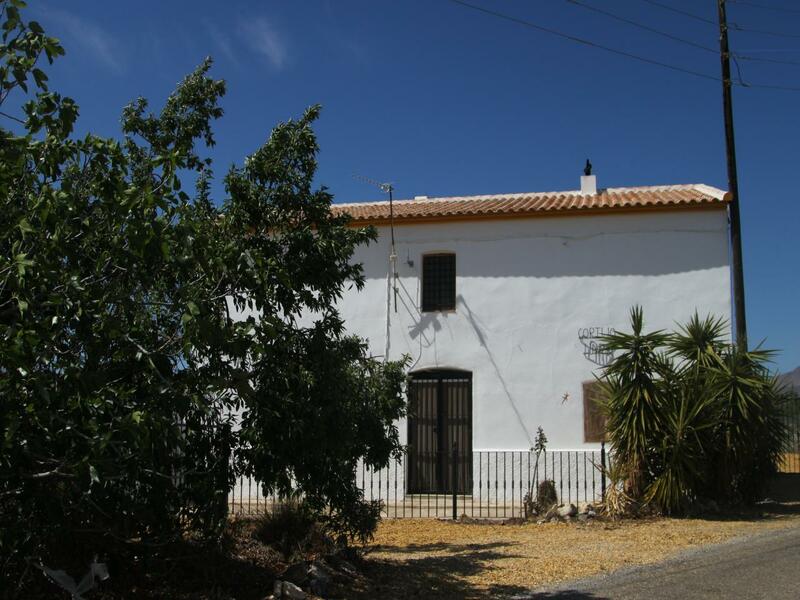 As a small agricultural town, it is surrounded by olive groves and lemon and orange orchards. 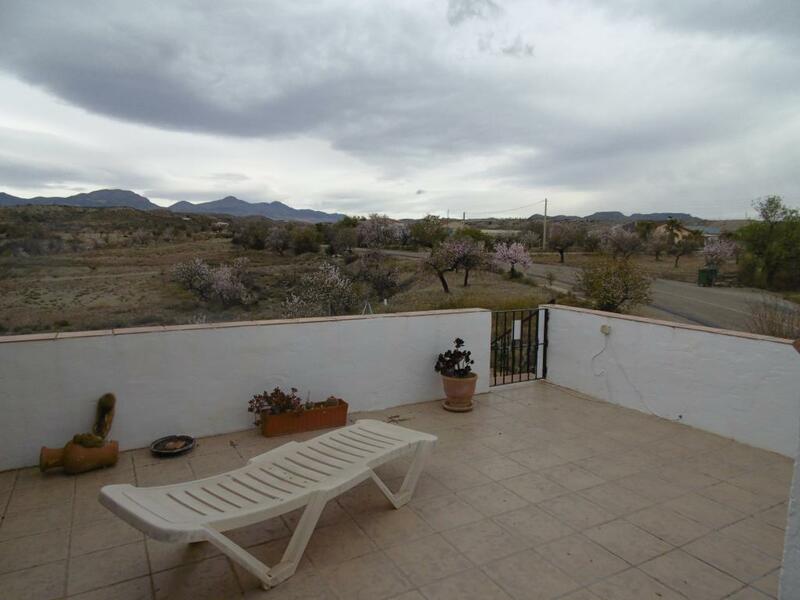 Albox and the surrounding area offer a number of outdoor pursuits for the visitor. 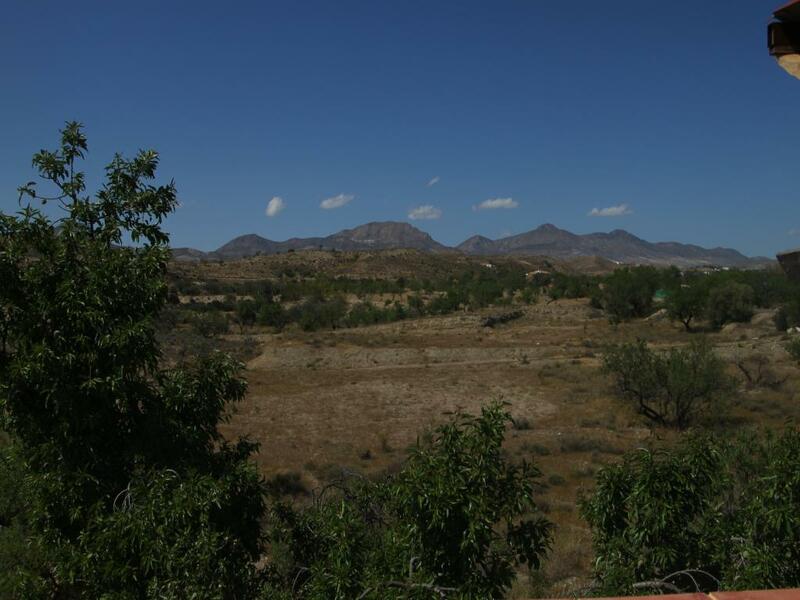 There is a multitude of country areas to walk and explore, horse riding, cycling or off-roading in a 4WD. 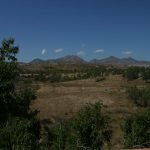 The area is also home to Europe’s biggest observatory.